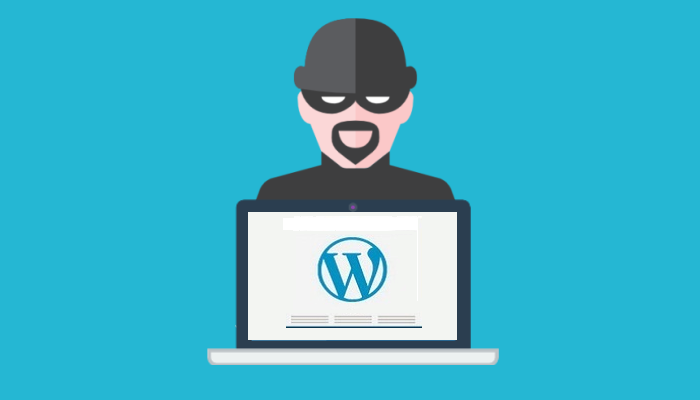 The reasons are numerous and aplenty, but WordPress plugins have always been the platform’s largest vulnerability. Sometimes plugin authors go MIA and their plugins stop being updated or are simply not coded with security in mind. The biggest advice we can give is to pay attention to the plugins you use on your site(s) and update them after testing, swap plugins for alternatives that are constantly updated with each WordPress release, or to avoid using plugins that are not necessary. If you need a web developer with extensive WordPress experience and attention to detail, by all means please reach out.